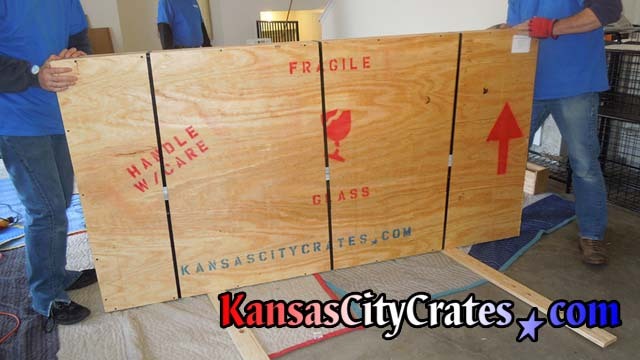 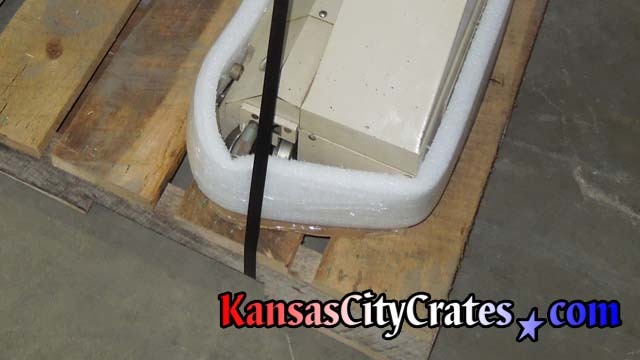 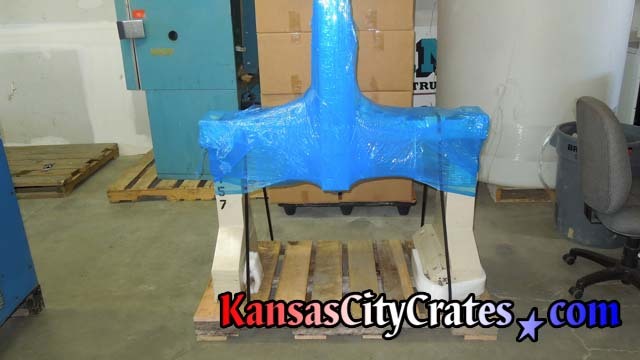 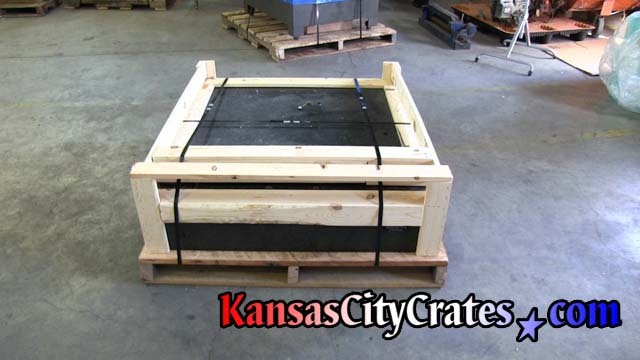 Steel strapping is a very cost effective transportation solution to safely secure bulk items that don't require crating. 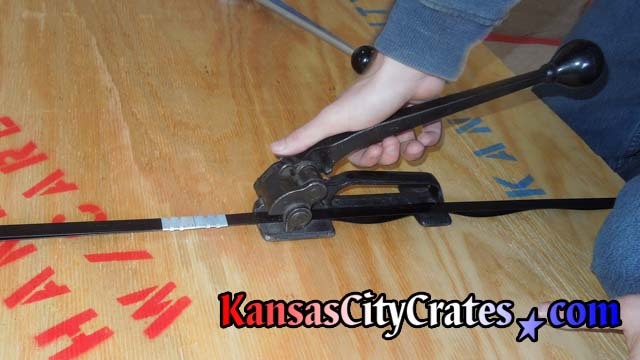 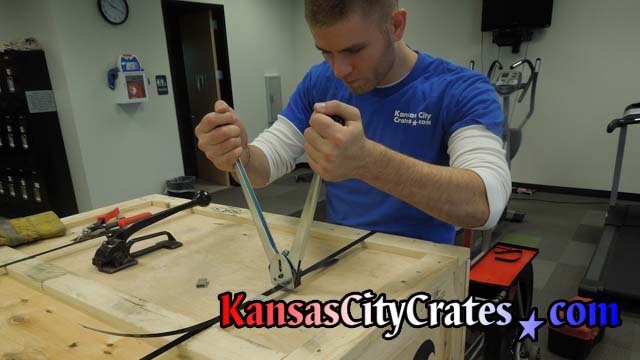 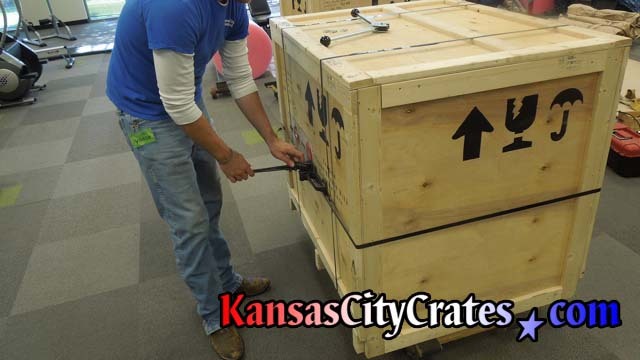 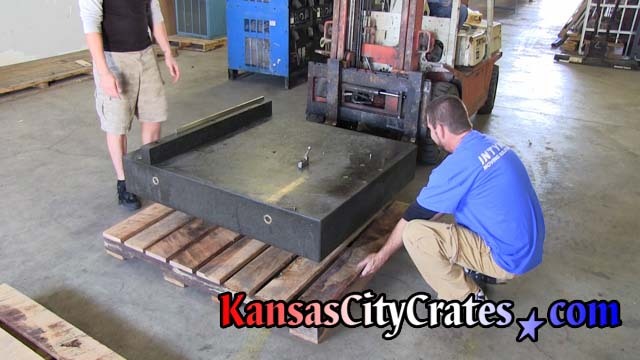 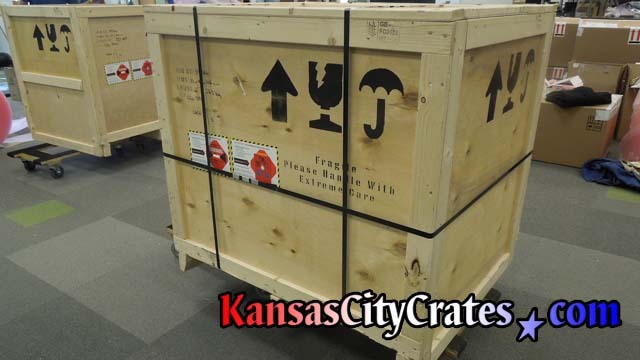 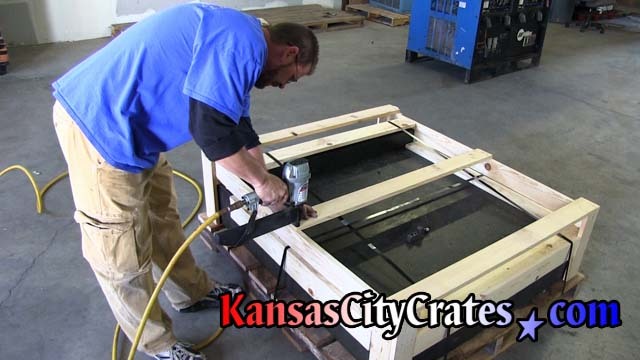 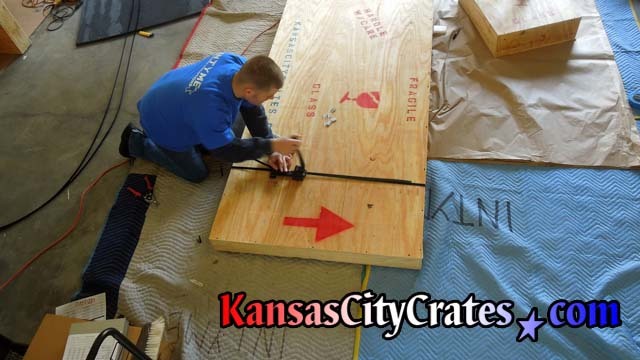 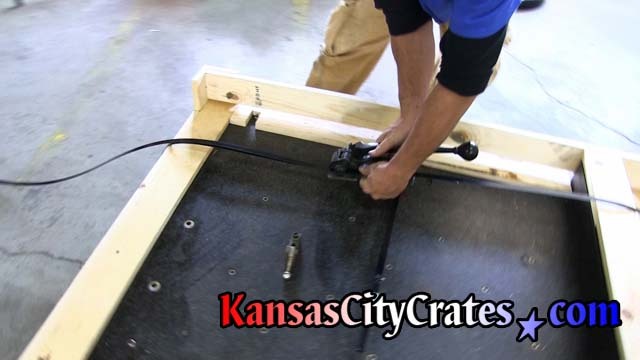 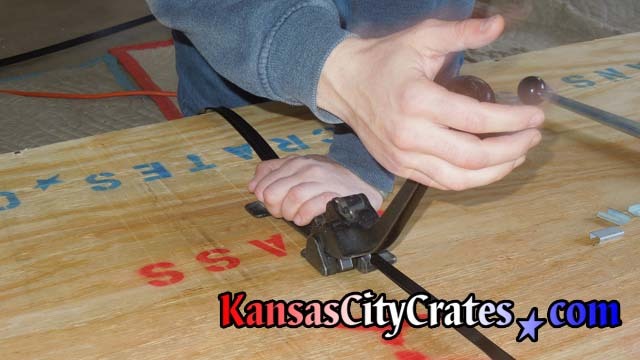 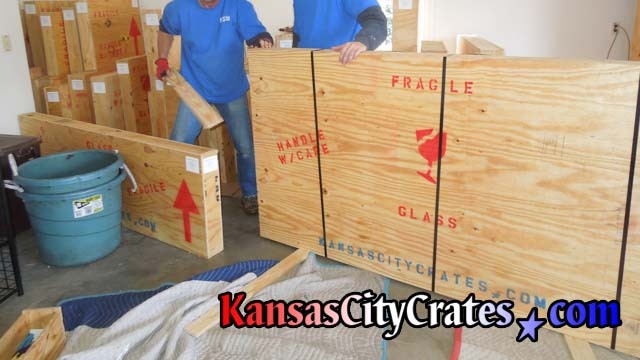 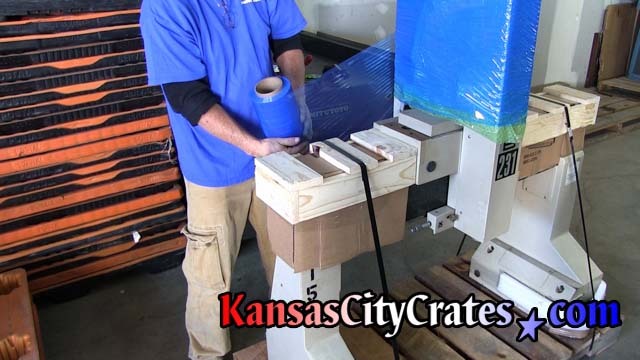 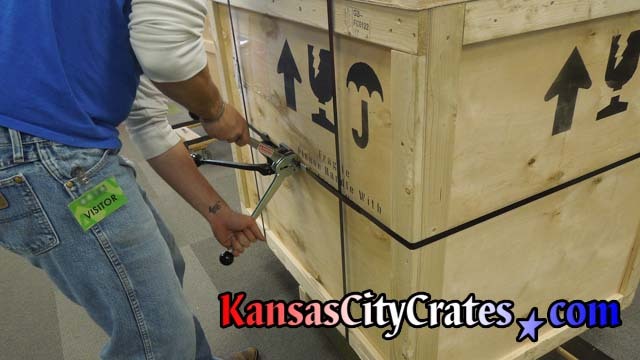 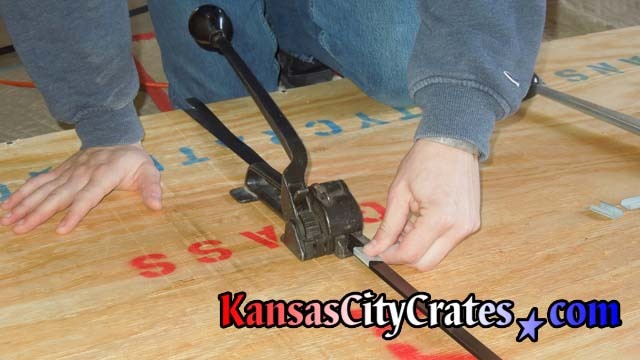 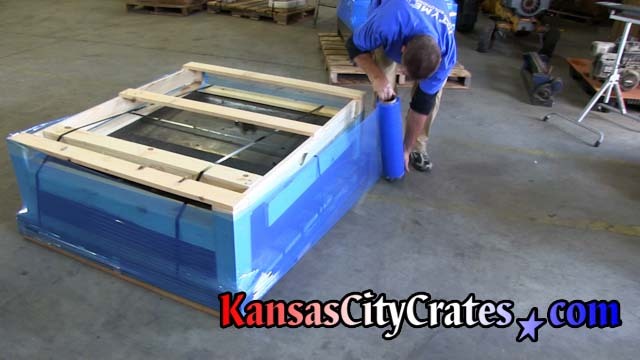 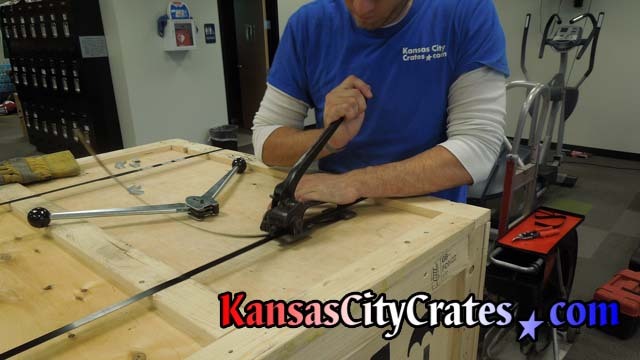 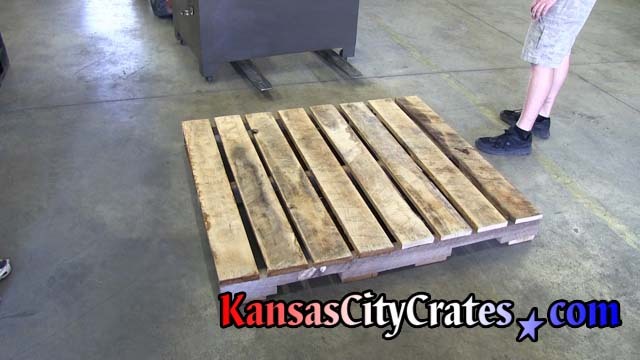 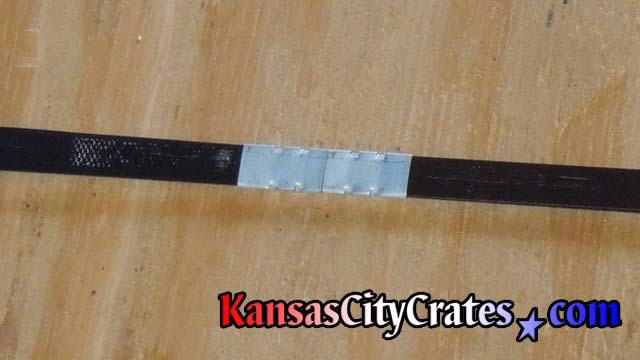 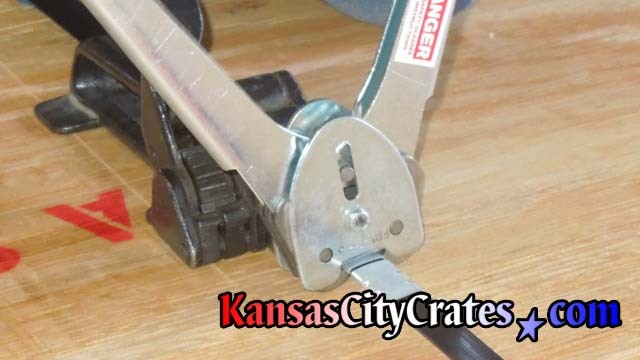 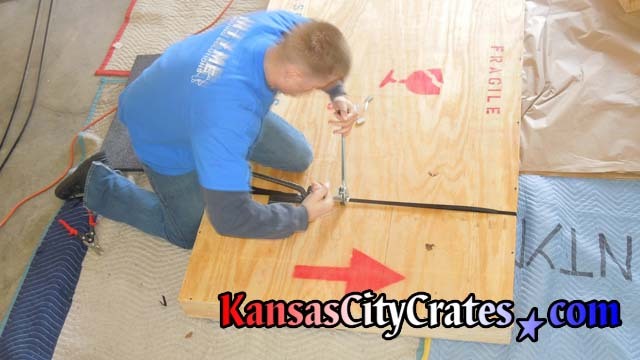 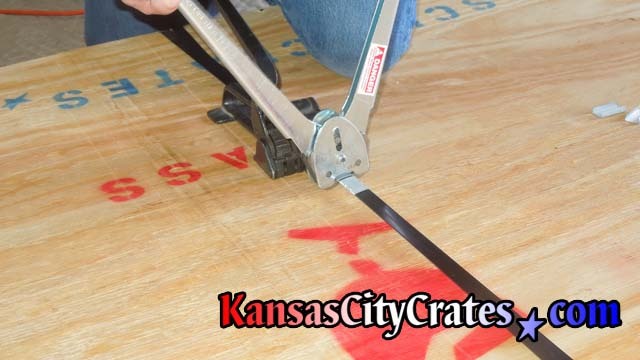 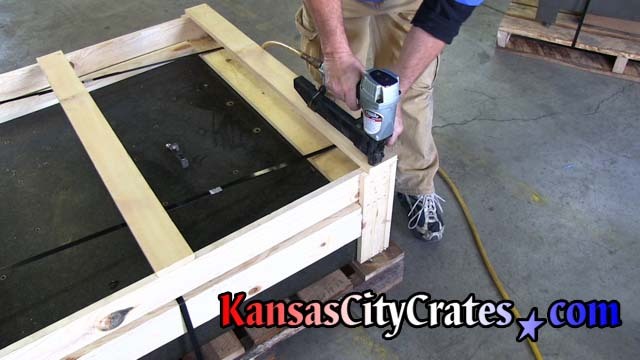 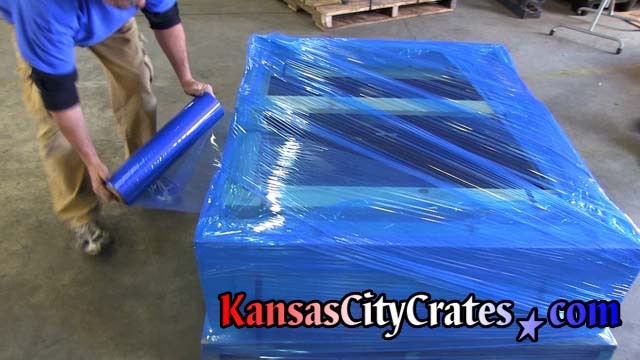 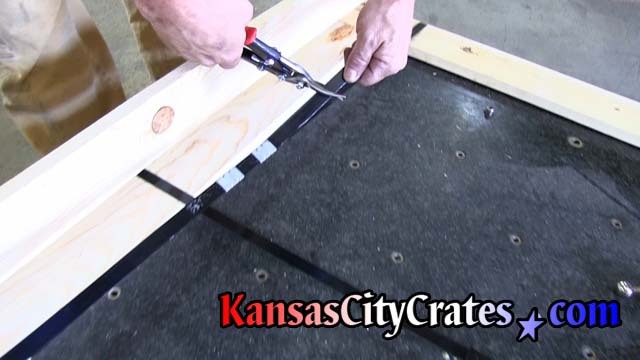 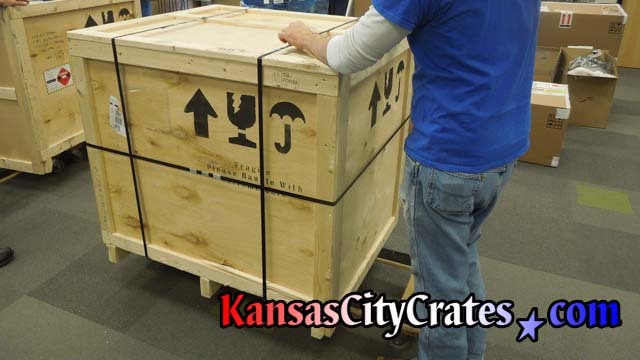 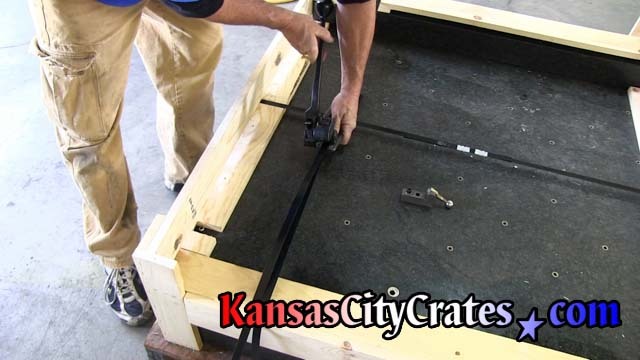 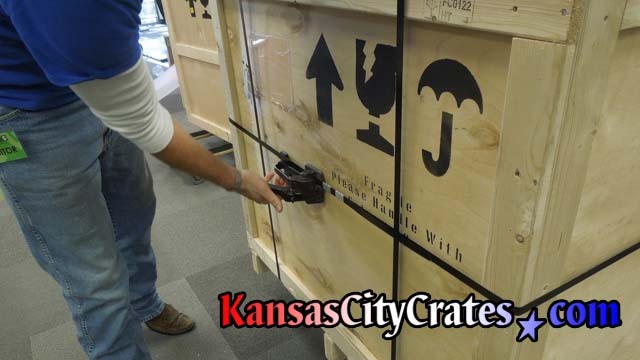 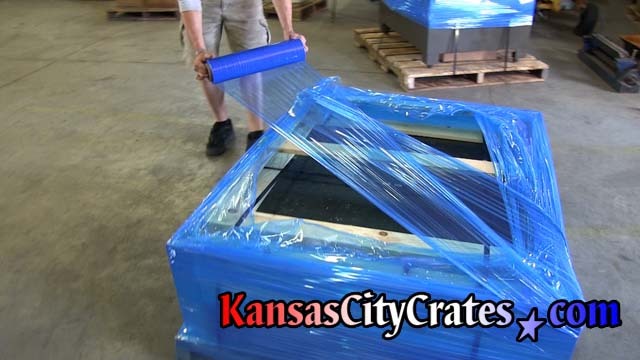 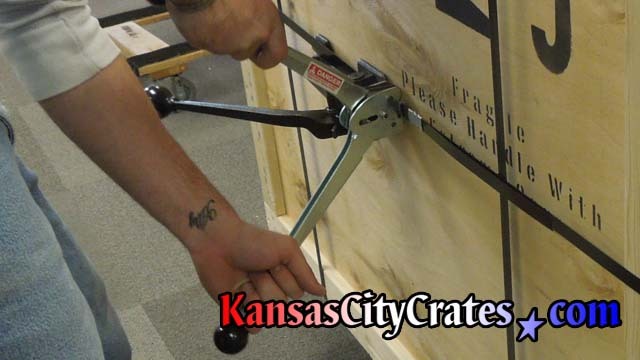 Our on-site service steel straps your palletized loads or reinforces your existing crates. 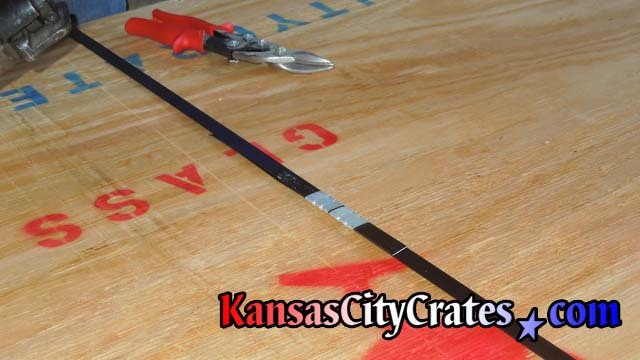 Double notched seals for superior strength.